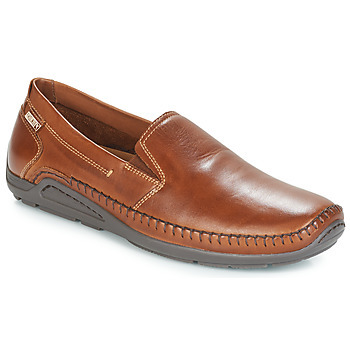 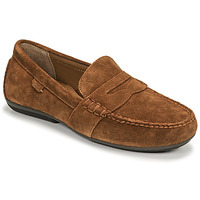 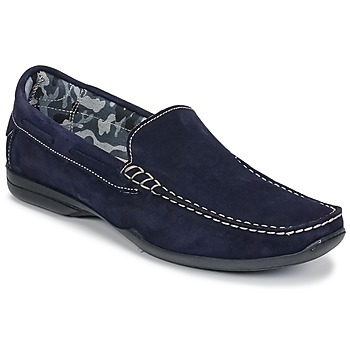 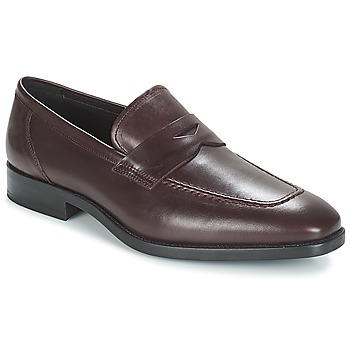 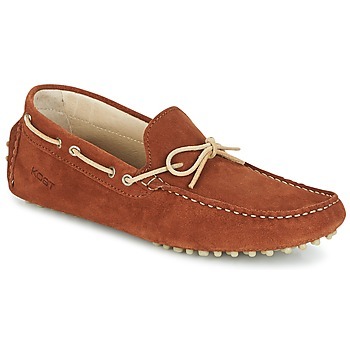 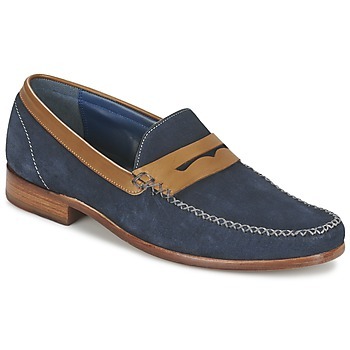 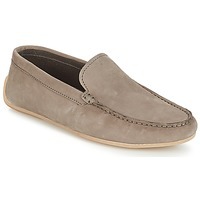 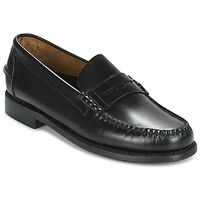 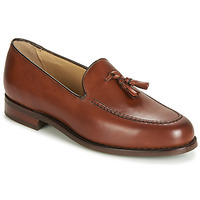 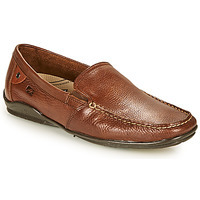 Men's Loafers et Boat shoes - Discover online a large selection of Loafers & Boat shoes - Fast delivery with Spartoo Europe ! 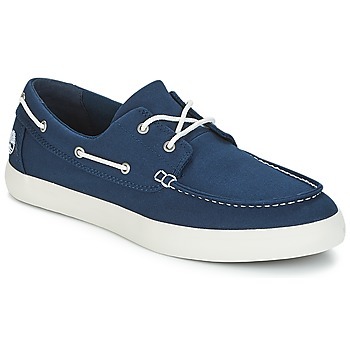 Boat shoes have become city shoes! Originally Men's Boat Shoes were, as the name indicates, designed for boating. Today, they'vemanaged to seduce men, women and children alike with their quality and comfort. 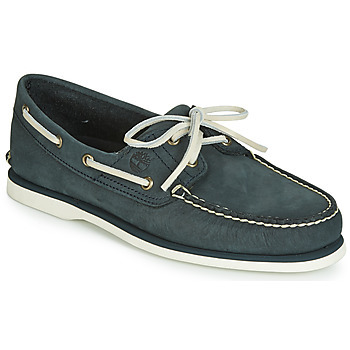 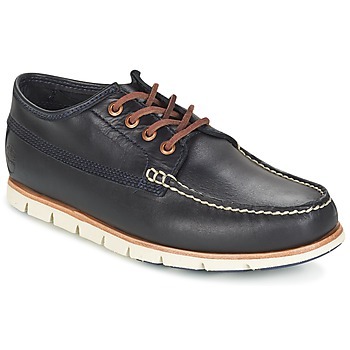 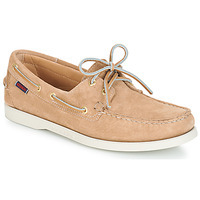 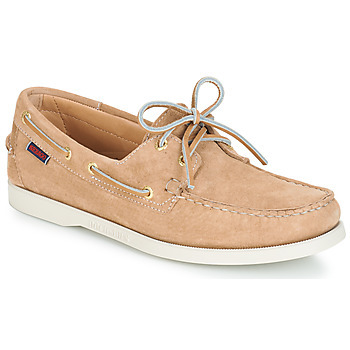 The best known brands for Men's Boat Shoesare Sperry Top Sider and Sebago with the legendary model: the Dockside. 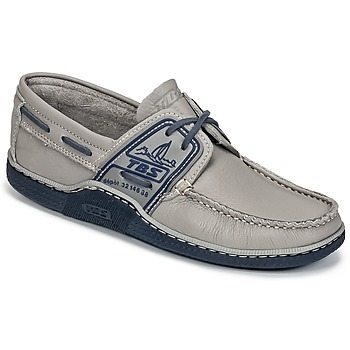 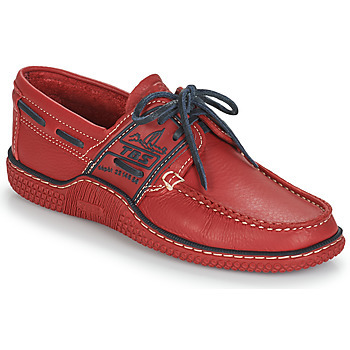 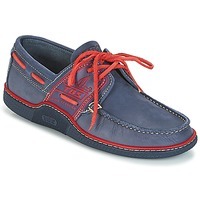 Worn with Bermuda shorts or jeans , Men's Boat Shoesgive off a relaxed and chic persona. 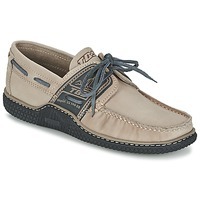 Men's Boat Shoes adapt to a variety of occasions and are now offered by numerous brands such asClarks, Nobrand and Kickers.